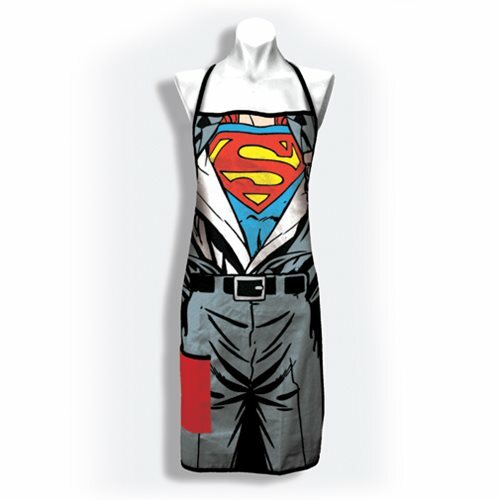 This Superman Revealed Cook’s Apron with Pocket will make it look like you are busting out of your suit to reveal that you are Superman. 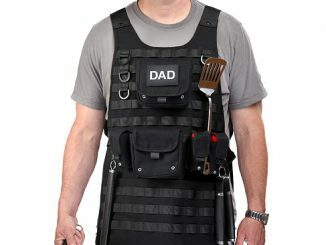 All while cooking some burgers on the grill. 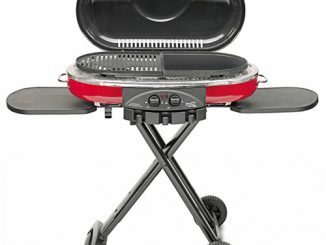 Now you can cook like Superman! 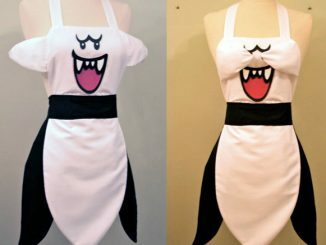 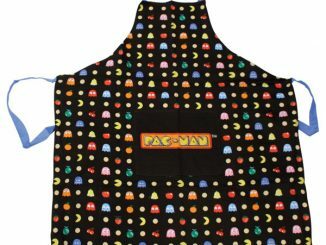 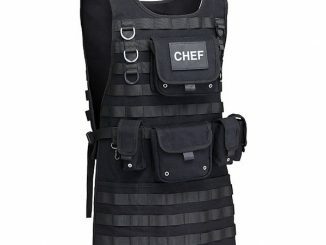 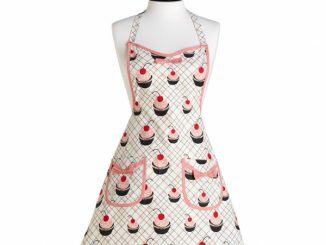 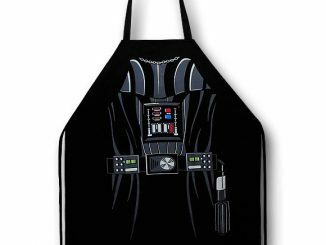 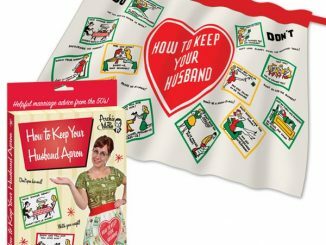 This apron is designed for adults and is one size fits most. 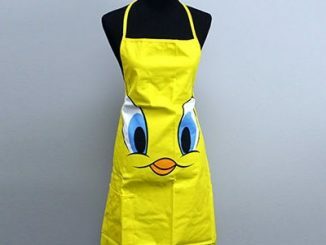 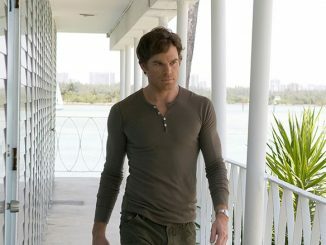 It is made from 100% cotton and measures about 31-inches long. 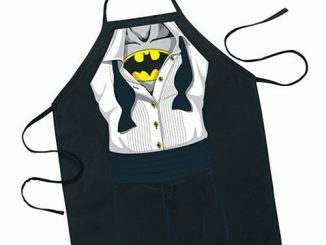 Now you can fly your DC comics flag high while cooking in the kitchen or on the grill. 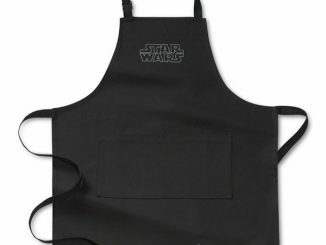 Only $18.99 from Entertainment Earth.